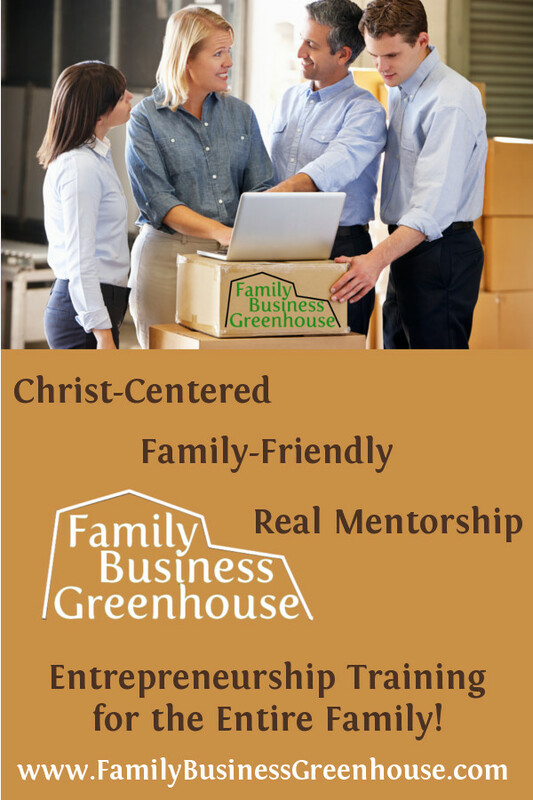 Family Business Greenhouse will not just give you the information you need to finally start your own business, but will mentor you every step of the way! Family Business Greenhouse Will Help! 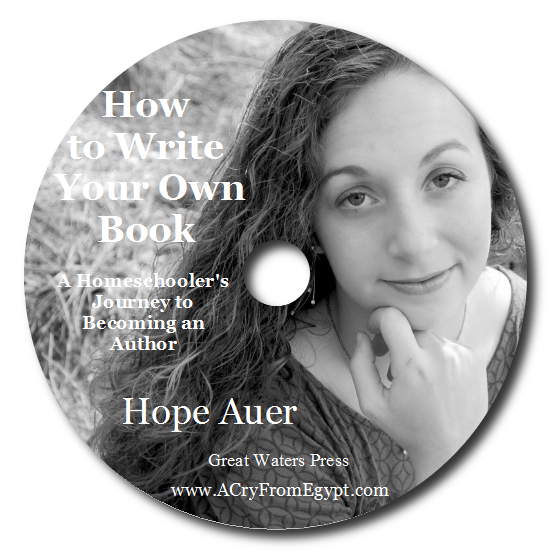 Do you want to strike out on your own (or teach your children how to)? Imagine sitting down with a family that has done it. Imagine them mentoring you as you think through your ideas and write a business plans. Imagine being able to ask all those questions flying around in your mind. You can do it! Family Business Greenhouse is a series of three LIVE, INTERACTIVE training courses that will put a mentor by your side, not just as you learn how to start a business, but as you actually do it. Our courses put an experienced entrepreneur family right in your living room to help you get started. Our program consists of three five-week webinar series. Sprout: Getting Started We will help you take your ideas, put them into a workable plan, and even launch your business in 5 weeks. 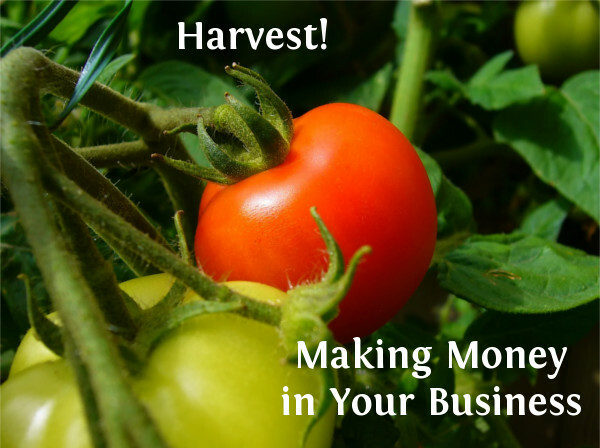 Harvest: Making Money We will talk about the steps to take in establishing an ethical, profitable business, how to use your time and money wisely both with your life and business. Flourish: Keeping It Up We will do planning and forecasting, focusing on points of growth and opportunity. Click the Title of Each Session to Find Out More and to Register! 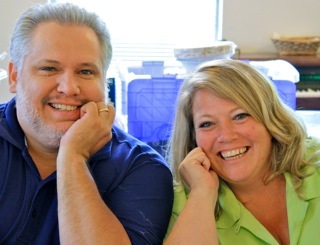 Meet the Hosts Your mentors are Philip and Carroll Sue Priddy, experienced entrepreneurs and teachers. Philip and Carroll Sue are funny, approachable and real! You (and your children, too!) 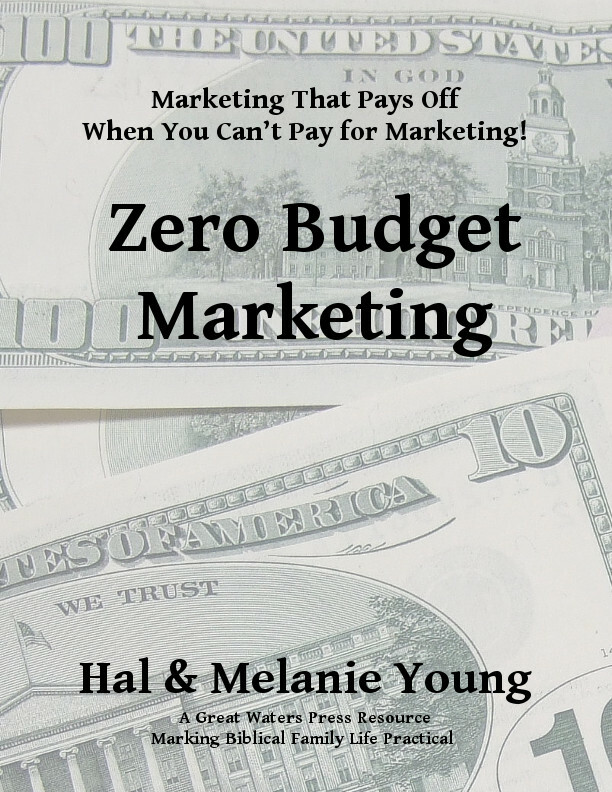 will love listening to their tried and proven advice and putting it into action.Read more about them here.